Amitabh Bachchan releases a tweet about scam running for KBC 9 registrations. On social media Amitabh Bachchan expresses surprise for informations available for Kaun Banega Crorepati season 9 on internet and processes about it's registration. Kaun Banega Crorepati is one of the top most quiz show of India hosted by mega star Amitabh Bachchan for many previous seasons. Amitabh Bachchan successfully have discovered few crorepatis on his show last successive seasons. According to Amitabh Bachchan, Sony TV (Channel owns rights for the show) has no information this year to bring new season for it's viewers. KBC fans going to miss one of the most happening TV quiz show this year. 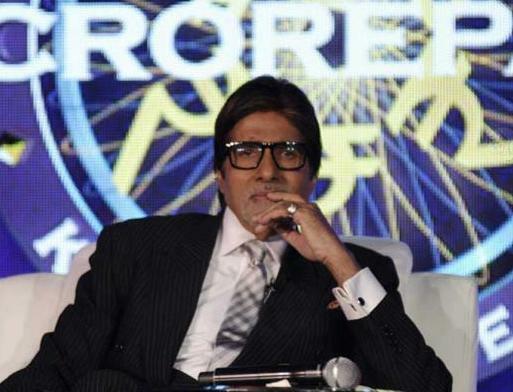 AMitabh Bachchan's warning confirms KBC fans to wait more for new season of the show.